Directions -Shipping Info- Contact US! All sales Cash or PayPal, please! 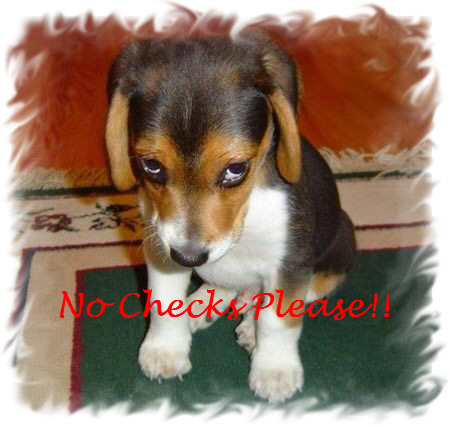 Due to scammers, NO checks accepted!! PayPal is set up for my clients out of state. 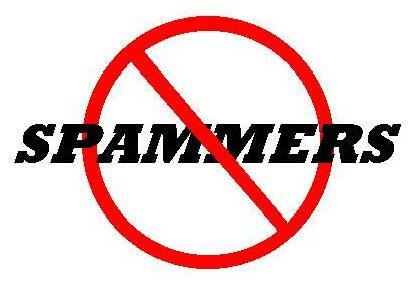 There will be a 4% charge added to the price of animals for using paypal. An alternative could be sending a check ahead of time to clear my bank before you arive or paying cash on day of pickup to keep from paying this fee. Thanks! Contact us if any other arrangements are needed. Please bring a trailer or hauling cage with you for animals to leave the farm. A tarp to cover cage is a good idea if the weather is bad. If the box below is solid white, just hit the "view larger map" tab below and Google maps will come up with directions toTejas Ranch. It is Interactive, you can add your address and it will show you total direction to my farm! Please Call ahead of time, before coming to our farm! Thanks!! 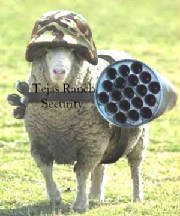 Our Sheep ARE protected at ALL times!!! We ship, when we have the time, anywhere in the USA for $1.60 a loaded mile, for 1st animal, 10¢ a loaded mile for each additional animal. Mileage charge is one way only. Charges include food, hay and water. Call ahead for availability of our shipping. Rates are subject to change without notice, due to ever changing fuel prices. Call ahead to check rates. Shipping must be paid , in full, before animals are shipped. All required Out of State shipping certificates would be an additional expense. NEW FACEBOOK SHEEP TRANSPORT GROUP! Uship-Welcome to the largest community of feedback-rated moving and transportation service providers on the planet! As Seen on Shipping Wars! Animal-Port-Houston is an animal transit station located at Bush Intercontinental Airport in Houston, Texas. We specialize in safe and gentle pet and animal shipping for local, domestic and international relocations. Continental Airlines (1-800-575-3335) and obtain information about shipping pygmy goats . Continental Airlines tells me that you should be able to ship up to 2 weaned (8 week old) goats for about $200.00 plus the cost of the kennel and fuel charge.